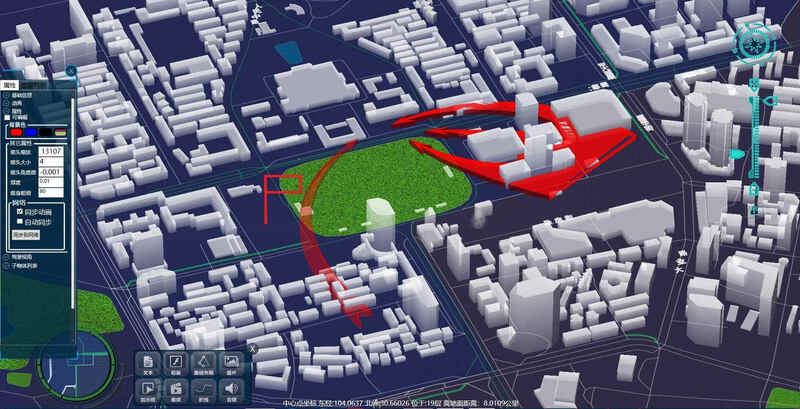 MTOUCH 3D Gis(中文|English)：It is a large-scale 2/3d integrated gis platform with independent intellectual property rights of Chengdu Trend Electronic Co., Ltd. through gesture multi-touch control; 3d gis (supporting 3DMAX, BIM and other models), force deployment, and 3d situation Deduction, comprehensive inquiry, etc.3d tilt photography of drones,real-time video prevention and control,Fire rescue, public safety, anti-terrorism and explosion prevention, emergency rescue and disaster relief, Traffic accident handling；provide rich secondary development interface. 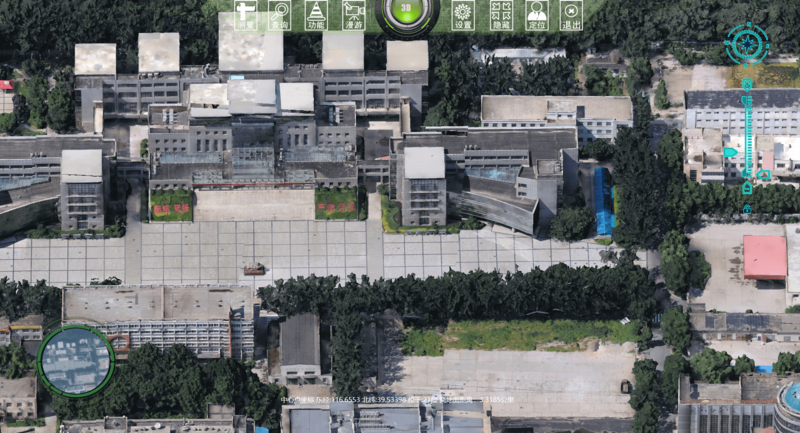 The 3D scene plotting supports arbitrary placement of the 3D model, and the parameters such as position, size, direction, and angle of the model can be adjusted at will; .UAV shooting, tilt photography data processing, data import, 3D rendering complete. 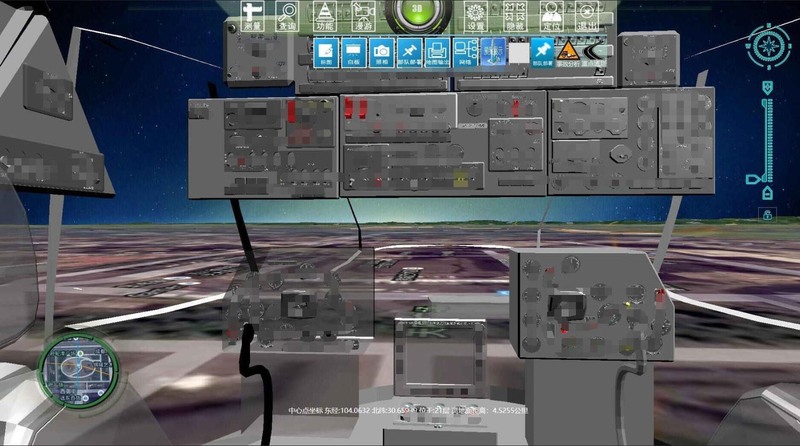 BIM model data, 3DS model data, and CAD drawings can be imported into the system for presentation, query, statistics, analysis, and dismantling of buildings. 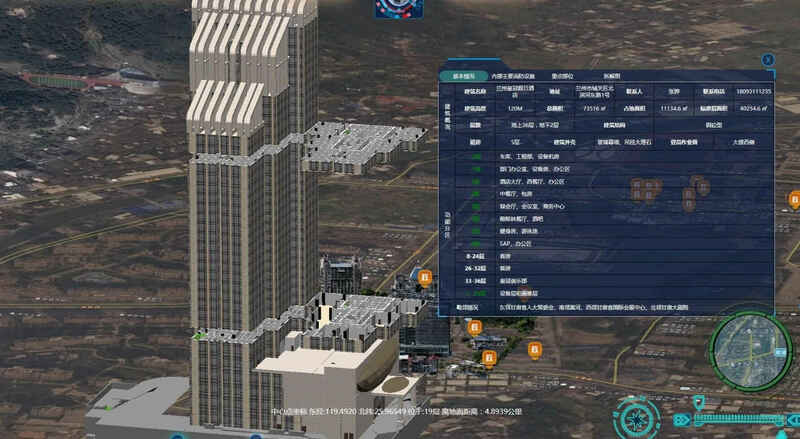 The human eye can accurately enter the three-dimensional model to roam the functions of each floor, the main fire protection facilities inside the building, and the key parts. 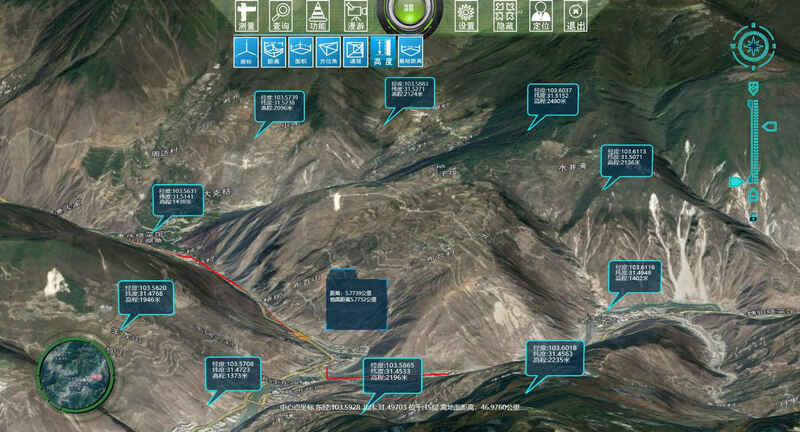 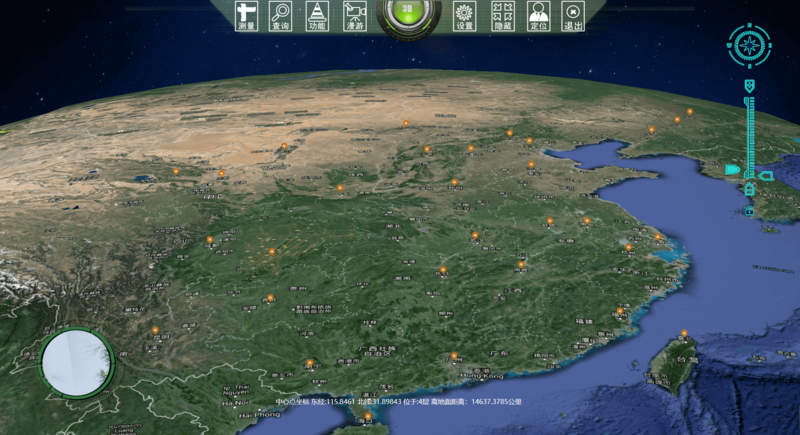 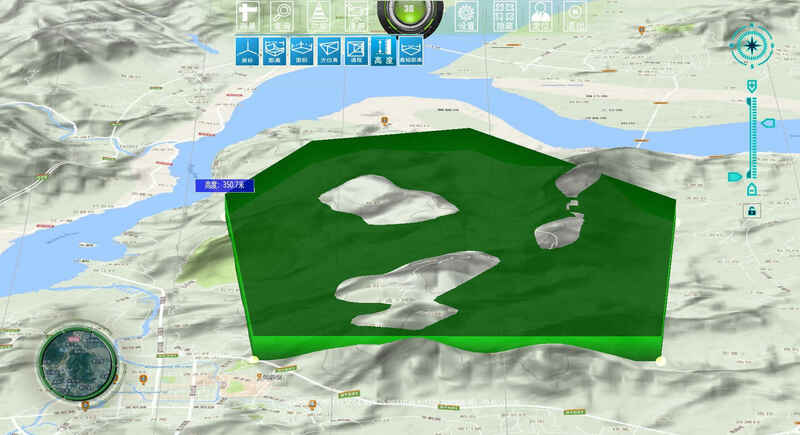 2/3D vector military standard library,drawing vector label information on the map through multi-touch,after plotting The results can be automatically combined to print out the high-resolution electronic map.